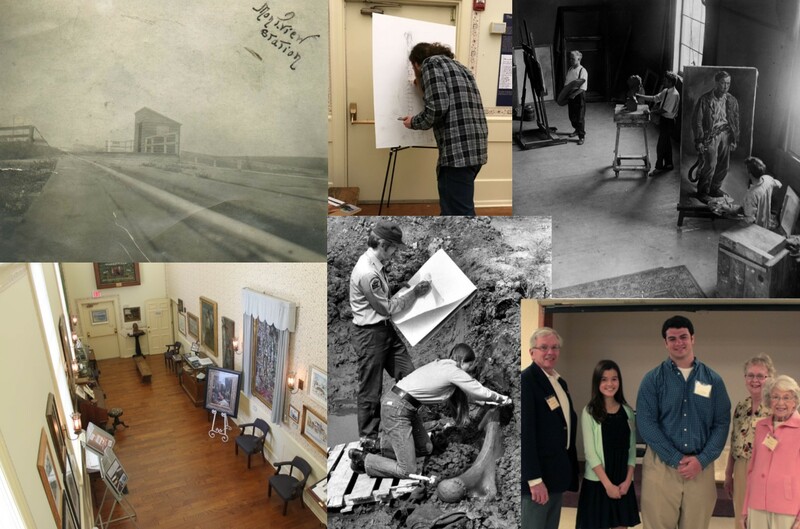 The Historical Society is happy to announce that we have a new blog! You will still find Hiram there, as well as all the other historic treasurers and information about our upcoming programming there! Please be sure to subscribe to the new blog here: https://www.warrenvillehistorical.org/subscribe-to-our-blog. Unfortunately, we are not able to migrate your subscription, so please ensure you sign up to the new blog today! As always, we are grateful for your support and interest in Warrenville history! Feel free to contact Sara at info@warrenvillehistorical.org.